In this episode of Drop and Give Me 20, Lindsey Germono speaks with Lt. 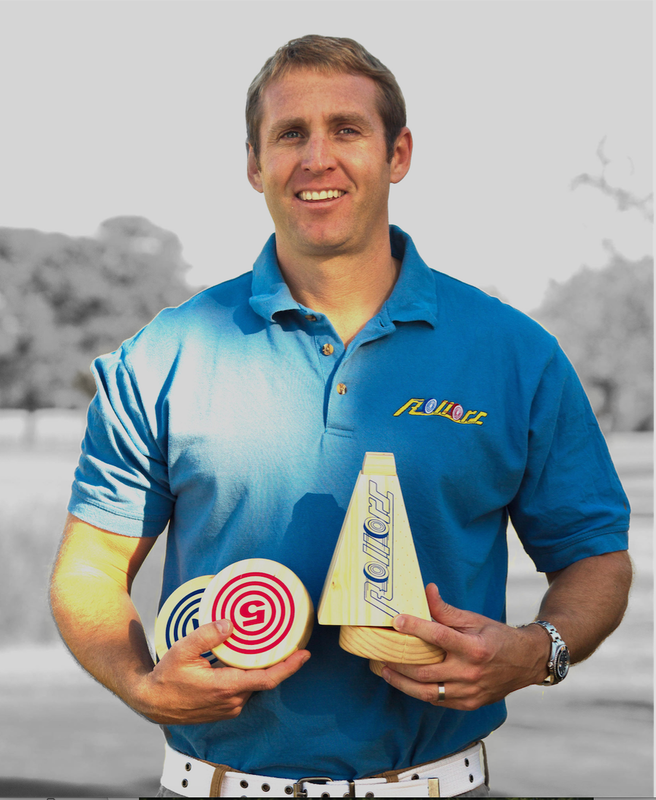 Colonel Matt Butler, founder of Rollors, a unique and fun outdoor game featured in The Wall Street Journal, Forbes, Fox and Friends, and The Today Show. [2:00] What is Rollors and where did it come from?